The Essentials Large Key Sage is a secure lockable device accessable by a keypad designed for storing keys near an entry door. 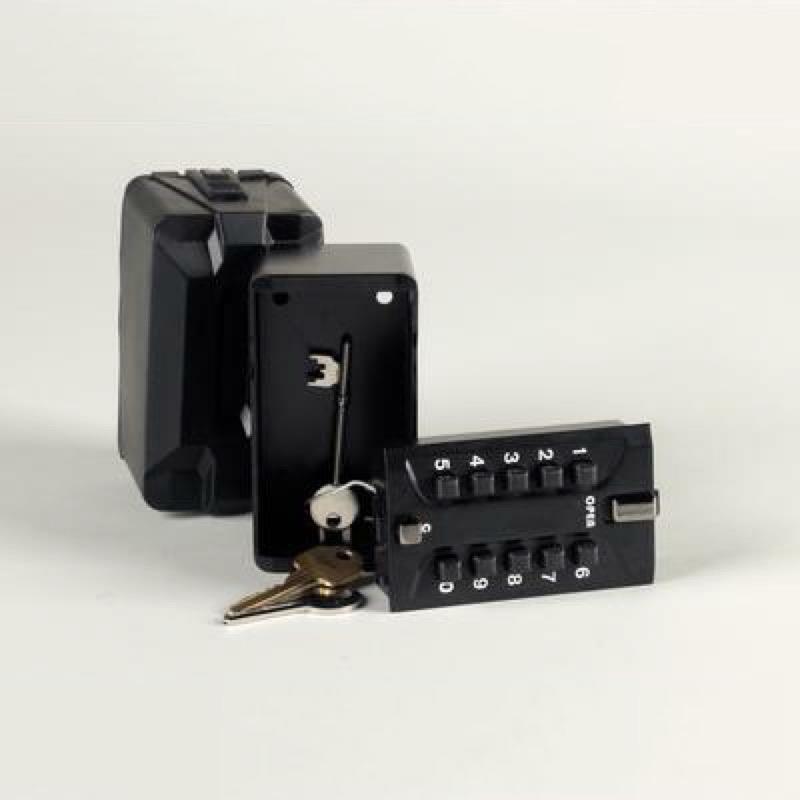 They can store up to five large keys and the large push buttons are easy to use. Supplied with a weatherproof neoprene cover.